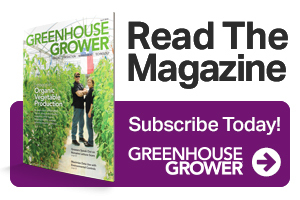 An upcoming webinar on Aug. 28 will educate greenhouse growers on how to achieve higher yields and crop quality with light control. 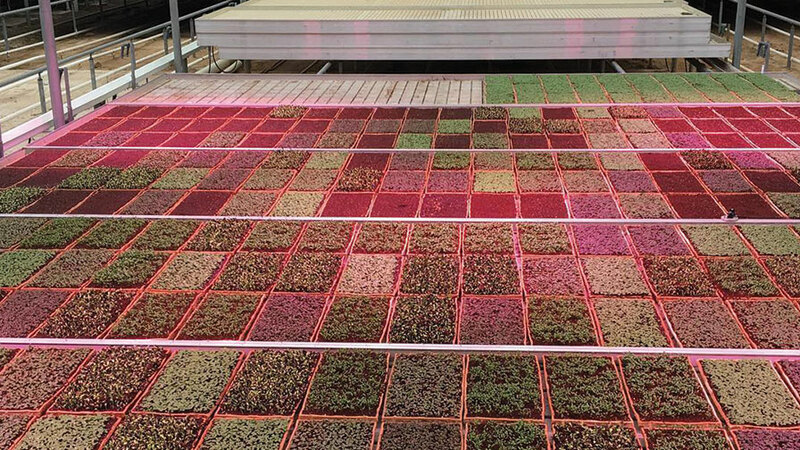 Join Alice Farris, Head Grower at Greenbelt Microgreens, and Heliospectra for a case study about the business benefits of gaining control over crop lighting in a greenhouse. 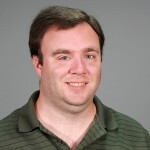 Farris will explain how Greenbelt Microgreens selected and implemented Heliospectra’s light management system to achieve consistent year-round yields and sales, while minimizing energy and labor costs. By gaining control over year-round light levels, Greenbelt is profitably scaling its operation to meet increasing consumer demand for locally grown, organic produce. Today Greenbelt Microgreens grows 3½ acres of microgreens, baby greens, and lettuce under glass in Ontario, Canada, and partners with more than 400 retailers across the region. Registration for the webinar is now open.